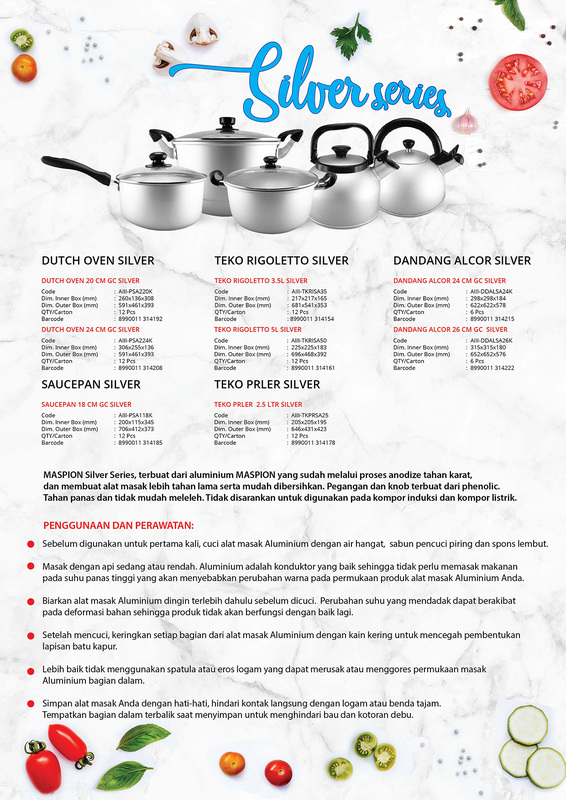 Dutch Oven Glass Cover Silver from Alcor are perfect for soups and stews because of their size, shape, and thick construction. Aluminium conducts heat well and can keep food warm for long periods of time. This is useful for long-simmering soups, stews, or beans. Using the lid brings the contents of the cookware to a boil faster, so that you can save time, energy and money while lowering your environmental impact. 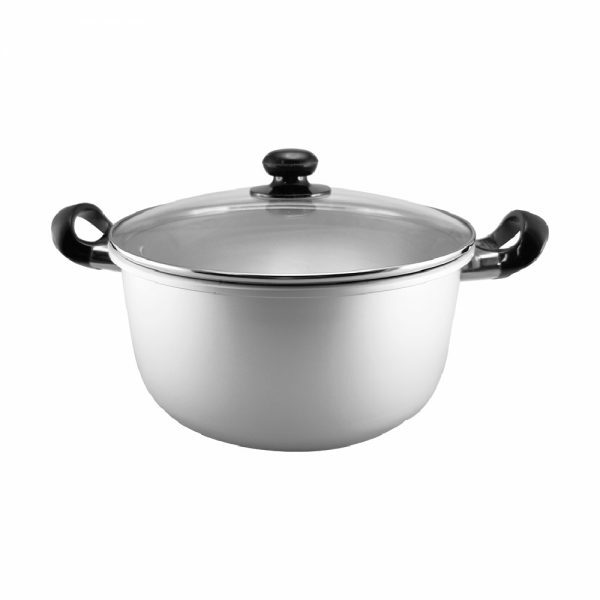 The glass lid allows you to monitor the contents of the cookware during the cooking process. Handle and Knob made from phenolic. Will not conduct heat and will not melt.